Study co-author and JCU Senior Researcher Dr Nathan Waltham said 'business as usual’ is no longer an option because the altered coastline is fracturing natural habitats. “Development will continue because we love to be on the coast and we are expanding, but managers need to think about the big picture implications instead of case-by-case approvals of new marine infrastructure," Dr Waltham said. The data shows that break walls and pontoons and jetties dominate waterfront development, contributing to approximately 10 per cent (equivalent) of the coastline linear length. 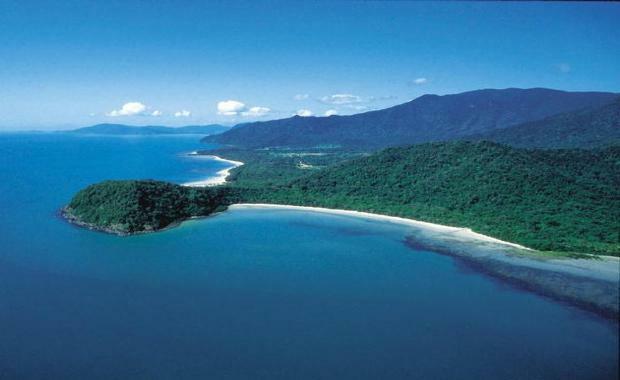 Sixty percent of development occurs along the coastline or within the first few kilometres upstream along estuaries. The team said the dredging of coastal inlets and waterways - combined with the construction of coastal seawalls – has led to rivers being channelised. This has resulted in water quality and erosion problems and limited fish access to nurseries and settlement grounds.